The end of the year is coming fast, and in the back of everyone’s mind are those New Year’s Resolutions. Most resolutions are along the lines of getting healthier. 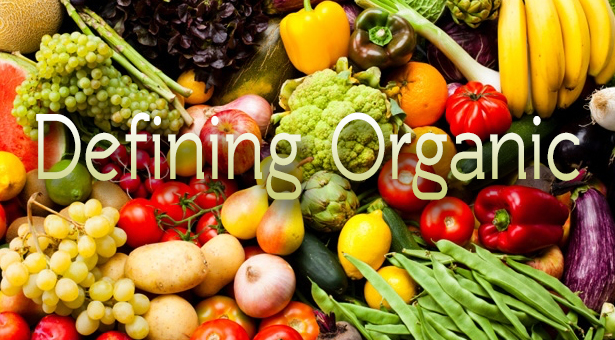 Eating organic is a surefire way to get your health headed in a positive direction. 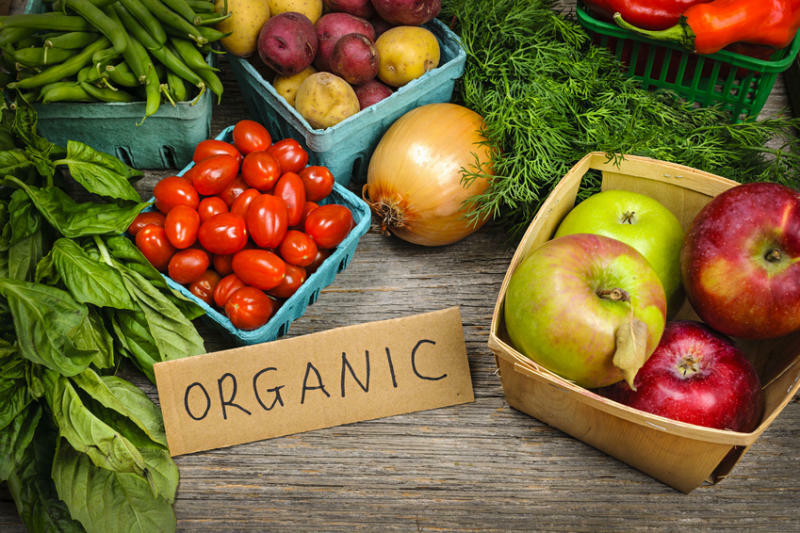 But what are the first steps in creating an organic diet? If you don’t know where to start on your organic journey, start by changing only a few things that you purchase at the same time. Don’t get yourself caught up in a whirlwind of expenses due to food. The best way to become organic is to create a budget and start small. There is no reason to be fearful of switching to a choice that is more natural and just makes more sense. There are so many risks with artificially grown, flavored, and dyed foods in today’s society, there is no reason not to take the safest route for you and your family. Start now! Go organic one step at a time!